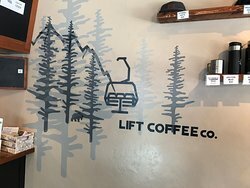 Temporarily Closed Update - Lift Coffee Company will be closed for renovations from October 10th - November 10th, 2017. We apologise for any inconvenience but hope to see you in a few weeks for great food, coffee and service in an even better set-up! Local people, local blend, local brew. 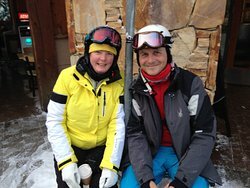 My wife & I visited Whistler for skiing in February this year. 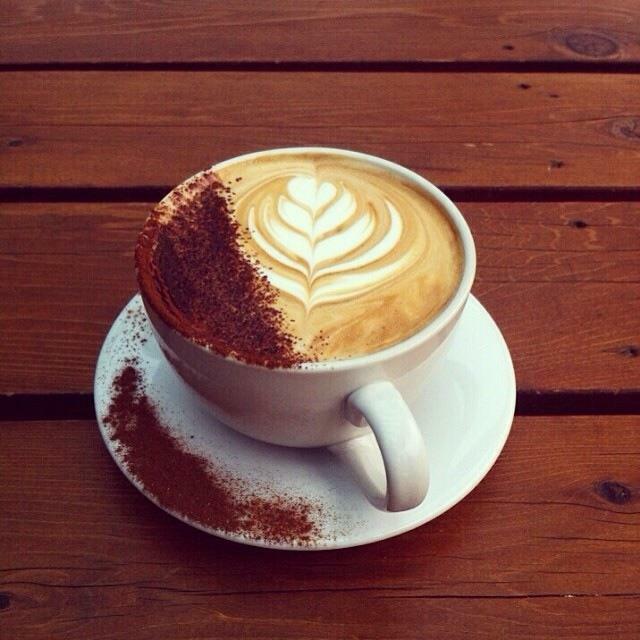 Like most Australians, we have a very high expectation for coffee. 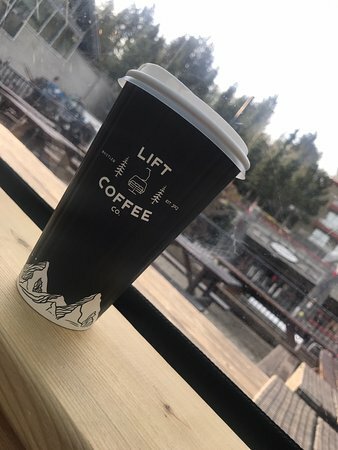 Lift was fantastic. Great location, near main gondola in Whistler Village. Would certainly return when next in Whistler. Best start of the Day! 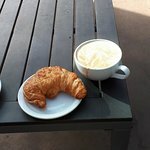 Got my morning latte There everyday, think it's the absolut best in town. The muffins are also pretty awesome and the staff are nice ! Thank you for a fantastic review and rating! 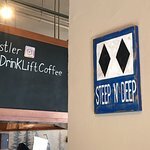 Big thanks to the Lift Coffee cafe staff for a week of great coffee and food. 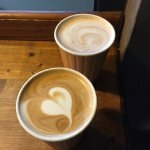 Always friendly and most importantly always brewed a great coffee. Happy to recommend many times over. 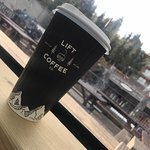 This is the best coffee shop we have found in Whistler. 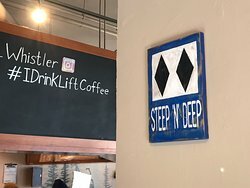 We are particular about our coffee, being from Seattle, but this place seems to have consistently good coffee. It is also right at the base of the gondola. 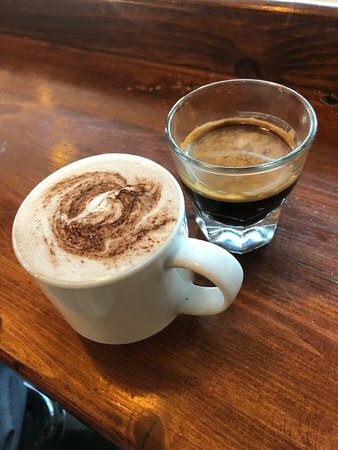 Thanks for your review - we're so glad you enjoyed our coffee (locally roasted in Vancouver) and it met your standards! Hope to see you again one day! 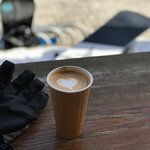 Good place for coffee close to the bottom of the slopes. Friendly and helpful staff. Outdoor drinking/eating area. Thanks for visiting us and telling others of your experience - we really appreciate it! Thanks for your review and feedback Rina, we always appreciate hearing from our customers. Stoked you enjoyed your visit and we look forward to serving you again one day! 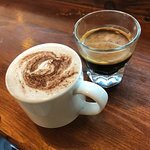 Thanks for your review - we're sorry we didn't match (or beat) your favorite coffee preference but we're stoked you enjoyed ours all the same! 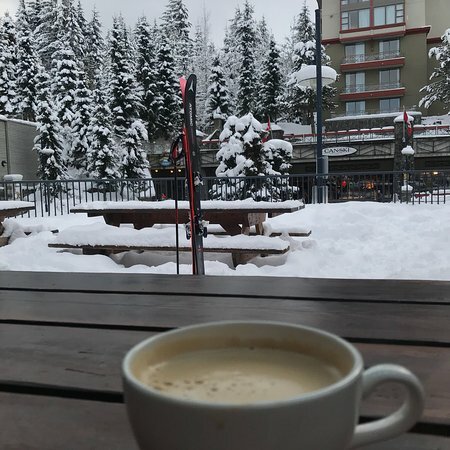 We hope you enjoyed your stay in Whistler! 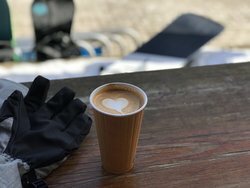 Thanks for your review and rating - we hope you enjoyed the rest of your visit to Whistler and we're stoked you enjoyed what we offer - see you next time! Best coffee shop in the world, probably. Lots of milk options for coffee, which is really smooth. Plenty of baked goods to choose from with vegan and GF options. Friendly staff. Nice heated terrace. Good people watching. Um, thank you!! Our hearts sing with your praise! Stoked we can provide you with what you're looking for and keep you coming back. See you soon! Thanks for your review - our location does lend itself to being rather busy in the mornings, something we can't complain about, though we do appreciate that it can cause jams and we are actively seeking ways to reduce this. We appreciate your feedback! 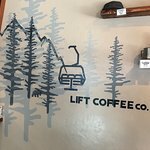 Get quick answers from Lift Coffee Company staff and past visitors.